Funkatech Records is a leading, multi-award winning, London based independent label pushing quality electronic music. First established as a small breakbeat label in 2002, Funkatech has since grown into an all encompassing, multi-genre stable launching and developing award-winning artists including Far Too Loud, NAPT, Specimen A, PYRAMID, Ctrl-Z and more. 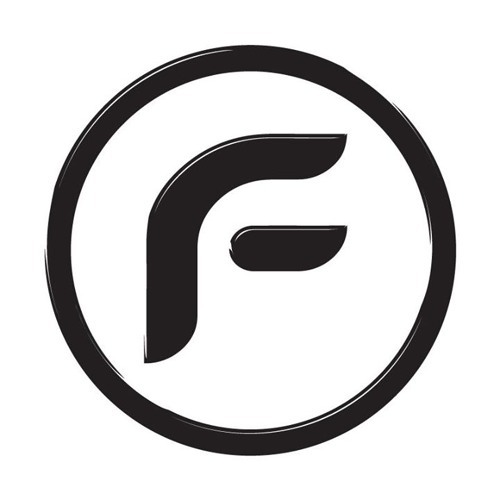 With a varied output including electro, dubstep, jungle breaks, drum & bass and drumstep, Funkatech is regularly supported by a range of DJs including MistaJam, Pendulum, Porter Robinson, Excision, Skream, DJ Fresh, Netsky, Rusko, The Qemists, Jaguar Skills, Annie Nightingale, Kissy Sell Out, Eddie Temple-Morris, Crissy Chris, TMS and beyond. From gaining their first award in the 2007 at the Breakspoll Awards held at London venue, Fabric for Best Single with ‘Get High’ by Far Too Loud, the label through the years has picked up over 12 awards including Best Label / Producer / Remix / Single & DJ also claiming accolades from Beatport, Trackitdown and Juno for best selling tracks of the year. 2012 has been a continuation in the growth of the Funkatech brand and core artists with Far Too Loud, Specimen A, PYRAMID & Miss Trouble touring and hitting the festivals in all corners of the world from America to Australia, Canada to Brazil and all around Europe. Funkatech have also collaborated with Viper Recordings to hold a massive quarterly residency in one of London’s hottest venues, Cable. Collaborations have also been made with urban streetwear brand, Abuze Clothing who now manufacture and distribute Funkatech merchandise worldwide and in the Games market with Konami in Japan, Ubisoft in US & Codemasters in the UK, which has led to Funkatech music being used regularly in new games, television advertisements & radio internationally. Ferociously independent and with a DIY ethic that has been retained since the inception, Funkatech has grown and developed as a label and an artist management outfit under the leadership and foresight of Asad Raja and Guy Ashley with Asad now taking the reigns solely. What initially began as a bedroom operation run in their spare time simply for “for the love of it”, Funkatech has now grown into a successful business that has become a magnet for the next generation of UK underground music talent.